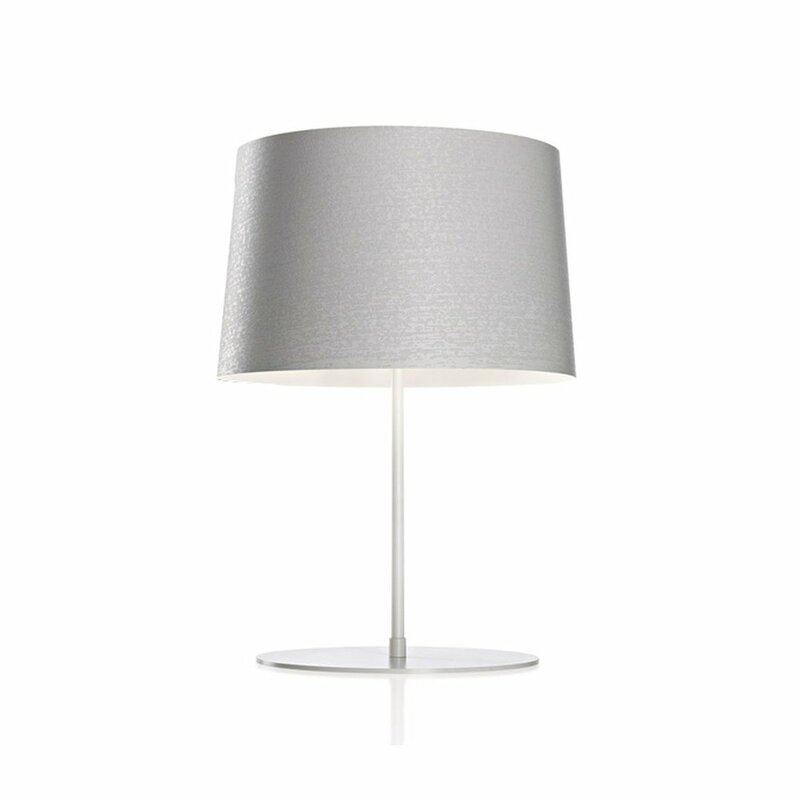 Designed by Marc Sadler, the Twiggy XL table lamp develops one of Twiggy’s most distinctive elements with its lampshade that emits a downward and upward light beam. 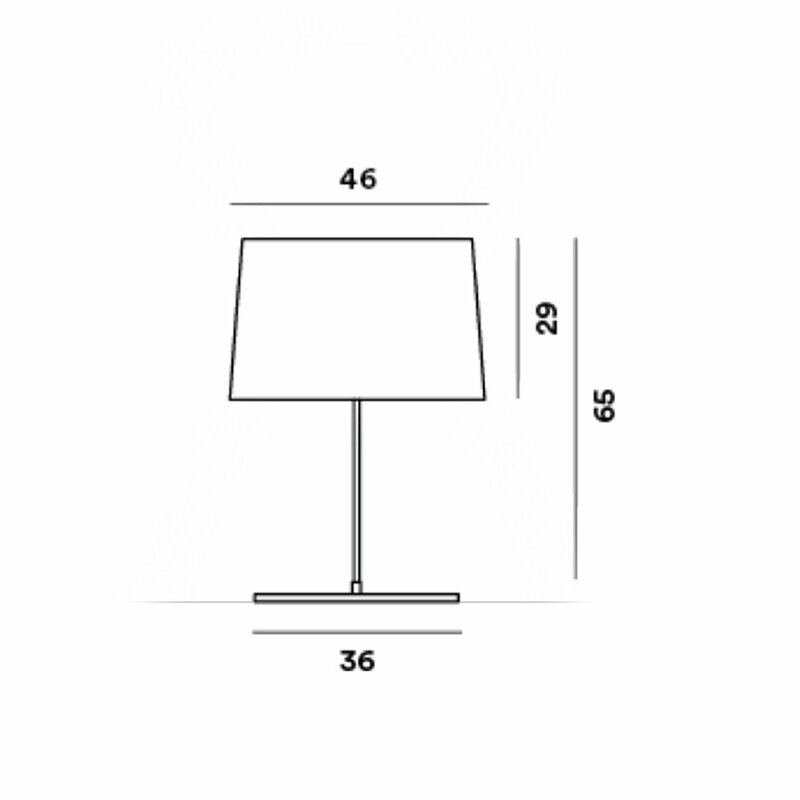 Twiggy XL emits both direct and diffused light. 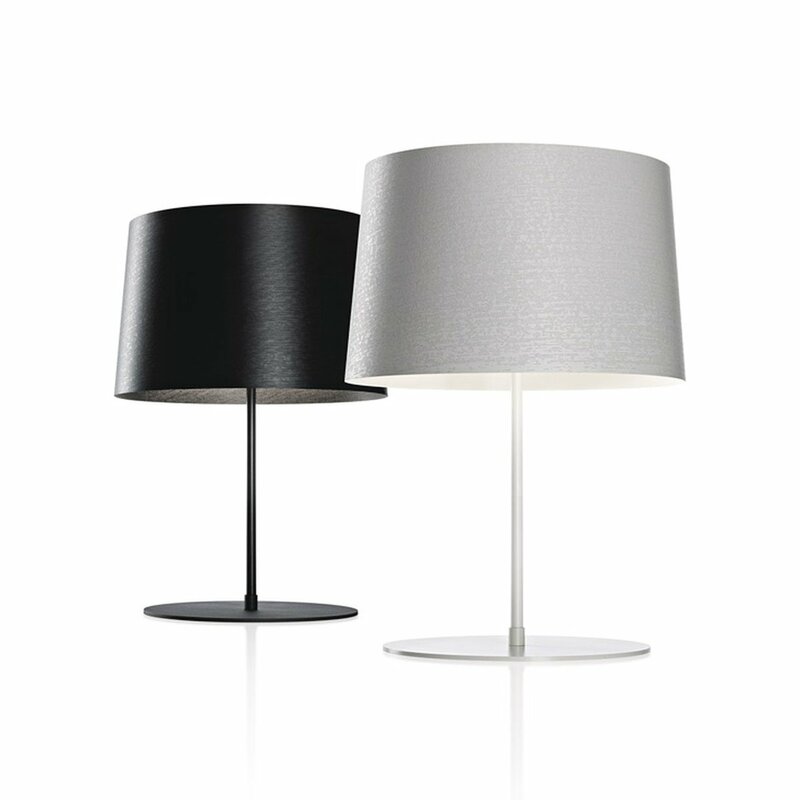 It is composed by a lampshade in liquid-lacquered fiberglass-based composite material, a glossy white polycarbonate upper disc, a fiberglass rod and an epoxy powder coated metal base. 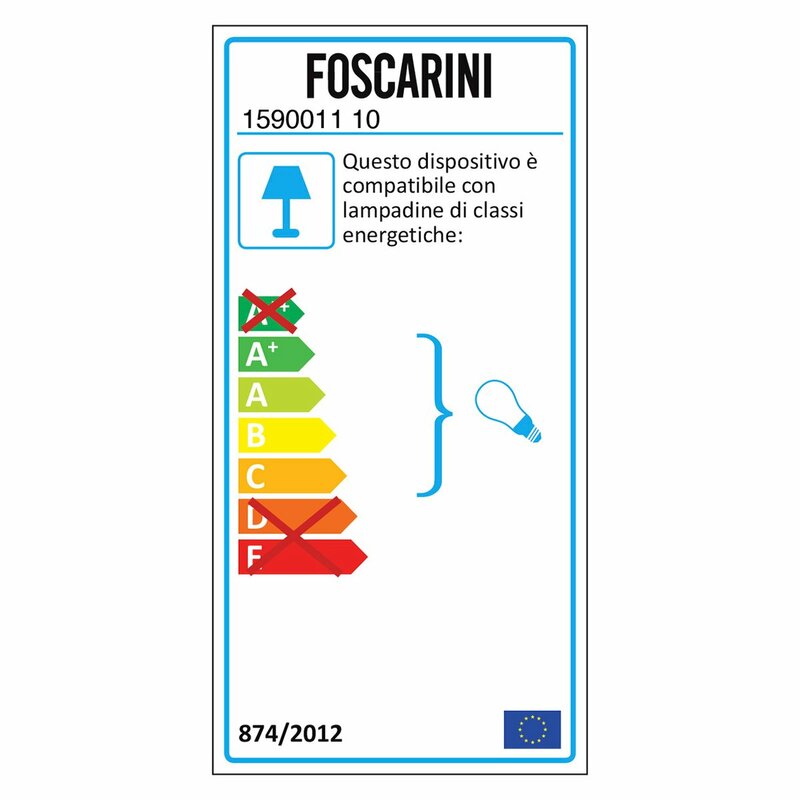 The diffuser guarantees direct lighting in the area underneath the lamp and - thanks to the transparency of the upper protection disk- di ffuses efficient lighting by re flection, while at the same time guaranteeing good glare protection. Light bulb not included; recommended type: LED retrofit, Halo 1x 150W E27. He loves to be defined a citizen of the world and he chose Milan to live and work. 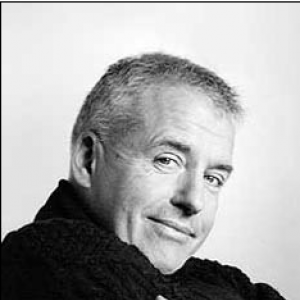 Marc Sadler has established long lasting partnerships with the sport sector and dedicated himself to mainly industrial projects, from furniture to lighting and appliances. 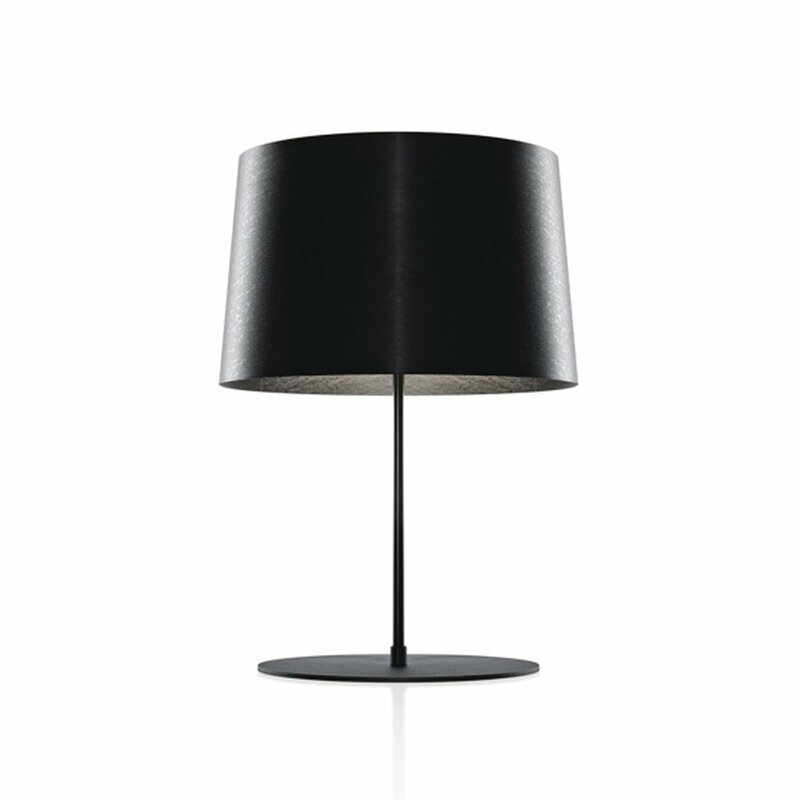 Three are the Compassi d'Oro on his dresser: for his Drop lamp by Flos, for his Tite and Mite by Foscarini and for his Big bookcase by Caimi Brevetti.